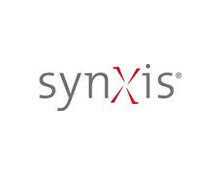 SynXis is Sabre Hospitality Solution’s industry-leading CRS (Central Reservation System). This Web-based system combines state-of-the-art technology and advanced user features to provide maximum exposure to millions of travelers through all online and offline distribution channels. SynXis offers connectivity to the GDS, OTAs (Online Travel Agents), website and mobile booking engines, and reservation call centres.